In the coming weeks, I’m going to be looking at the Northeastern season and give my analysis and opinions regarding the production from each of the three positions- forward, defense, and goaltender. 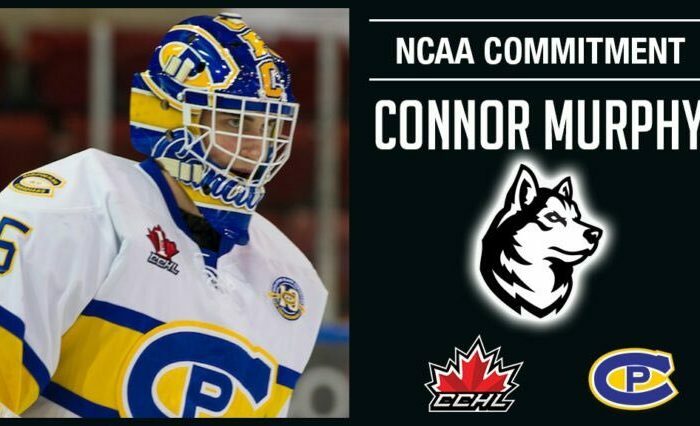 Today I am looking at the goalies, which have been the subject of much discussion and frustration by Huskies fans. 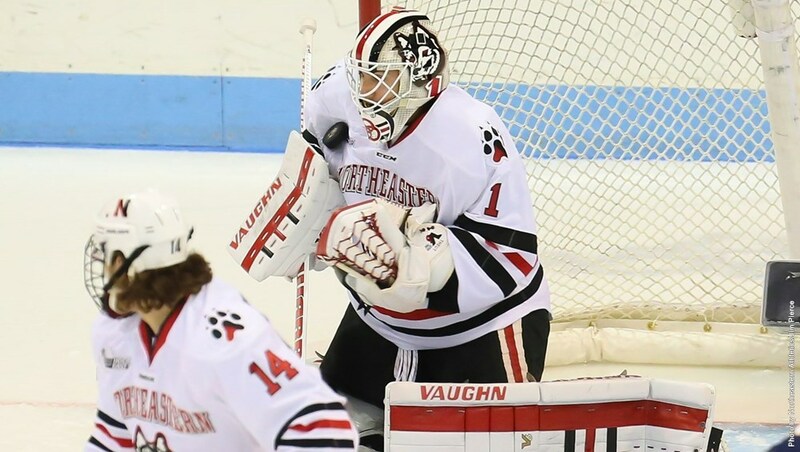 Overall, Northeastern goalies posted a 2.97 goals against average and an 89.5 team save percentage. The goalies allowed 110 goals, and three empty net goals were scored against the Huskies as well. Of the 110 goals allowed, 28 were on the powerplay, and 6 were shorthanded goals. Ryan Ruck– Ruck played in 37 games for the Huskies this season, starting all of them. He compiled a record of 18-14-4, and has ascended to fifth place all-time in wins by a Northeastern goaltender (38). The program record is 57 held by Bruce Racine. Overall, Ruck posted an 89.7 SV% and 2.94 GAA. He was the first Northeastern goalie to get the majority of games played and have a save percentage under 90% since Mike Gilhooly did it in 2000-2001. Ruck’s season has been widely criticized by Huskies’ fans, and in particular this writer. Statistically speaking, he was the one of the worst starting goaltenders in Hockey East. Out of 14 qualifying goaltenders, he tied for the worst overall save percentage (min 40% of team’s minutes played), and was 11th in GAA. Three goaltenders that met the minutes criteria posted save percentages of 89.7%; the next lowest was 91.0% (Danny Tirone, UNH). He struggled mightily this season with rebound control, positioning in the crease, rebound control, going down into the butterfly too early, and rebound control. When his stats are broken down even further, the picture gets even uglier. I tracked Ruck’s stats all season, and broke them down into separate splits to more closely examine his performance against different levels of competition and in different settings. His splits are outlined in the table below. Clearly, as the competition got harder, Ruck’s game did not elevate to meet them. He did much better against weaker competition, as is expected for a goaltender. However, his stats are incredibly inflated by his performance in those games. Out of his 37 games, only 17 of them (46%) saw Ruck post a game save percentage over 90%. 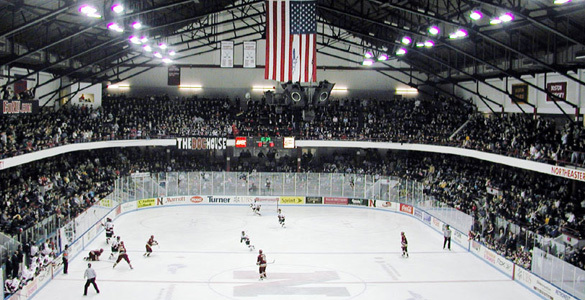 Of those 17, 14 came against team outside the PairWise Top 20. Out of the 20 games where he posted sub-90 save percentages, 13 were against Top 20 teams. Simply put, this should not be acceptable for a program that considers itself conference contenders and national tournament contenders. Ruck’s performance markedly regressed from last season- he posted a save percentage of 88.9 against NCAA teams last season (Top 16 in PWR), and a save percentage of 93.1 against non-NCAA teams. His performance in all of the above splits saw declines in his sophomore season, and it can be argued that he held Northeastern back significantly this season. Using 3 goals as the benchmark for a solid night offensively, Northeastern went 18-8-1. 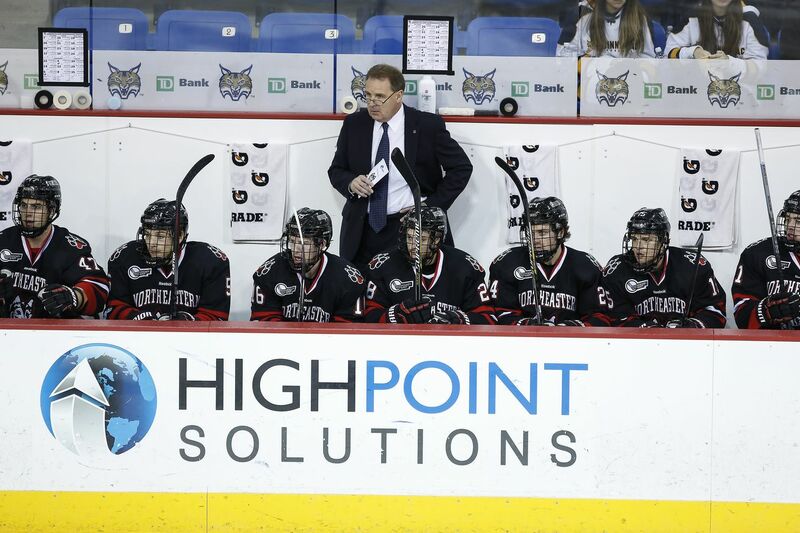 When Northeastern scored 4 goals or more, they were 16-4-1. What this tells me is that if the offense did not put up gaudy numbers on a given night, we were not going to win the game. In games where the offense scored 2 or fewer goals, we did not have a single win. Those are the types of games where you hope/need your goaltender to come up big and bail the offense out. That did not happen once this season. Does Ruck deserve every ounce of the criticism he has faced this season? Perhaps not. The defense in front of him was quite suspect at various points during the season. There were times where Ruck looked fantastic, particularly against UConn, BU in the playoffs, and BC in the Beanpot consolation game. He made some saves this season that made fans jump out of their seats. But at the end of the day, the goaltender on a Division 1 team needs to be held to a standard higher than what Ruck produced this season. The worst season by a Northeastern goaltender in 16 seasons cannot be simply shrugged off. Ruck, Coach Madigan, and the rest of the staff need to do some serious evaluating to improve his performance next season if he returns as the starter. Jake Theut– Theut is someone who many fans believe should have gotten more action than he did, given Ruck’s suspect performances. Theut appeared in two games, starting one against Notre Dame. The other game was a one-period relief effort of Ruck at Providence, after which Ruck went back in the net for the third period. 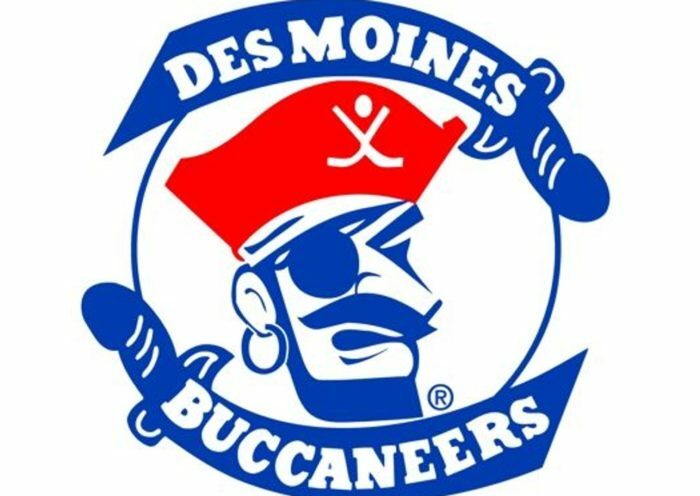 Theut posted a 93.5% save percentage in his limited time, coupled with a 1.92 goals-against-average. In his limited time, he looked both rusty and solid at various points. His size is an obvious advantage, and he takes up more net than Ruck does. Theut plays deeper in his crease than Ruck does, which could potentially have been exploited by sharpshooters had there been more opportunities. He also struggled with rebounds being left in the slot more often than we would have liked. Even with all of that, I still wish he got more game action than two performances. In his lone start of the season, Theut held Notre Dame scoreless through two periods in a game cut short by a zamboni accident. He saved all 21 shots he faced, including multiple grade-A chances on the doorstep. Shutting down an offense like Notre Dame (3.27 goals per game, 14th in the nation) is not an easy task, and Theut did but that. Against weaker foes like Arizona State and Bentley early in the season, I still think Theut should have gotten some time not only to see what he could do, but also to get him experience in the event of an injury to Ruck. As Ruck struggled during the season, arguments could be made that against weaker foes like Clarkson, UNH, and Merrimack, Theut should have gotten some time. Alas, he did not. He will enter his senior season at Northeastern presumably third on the depth chart behind Ruck and top recruit Cayden Primeau. Curtis Frye– Did not play a game. The simplest statement to be made is that the goaltender position underperformed for Northeastern. Whether this was a result of under-recruiting the position, regression by the incumbent starter, poor defensive play, or a combination of factors, the results put up by Ruck and Theut must be improved upon by the goaltenders in the 2017-18 season. There is optimism that improvement will come in the form of Primeau next season, but it will be up to Madigan and his staff to develop that talent and work with the all of their goalies to improve for the 2017-18 season.